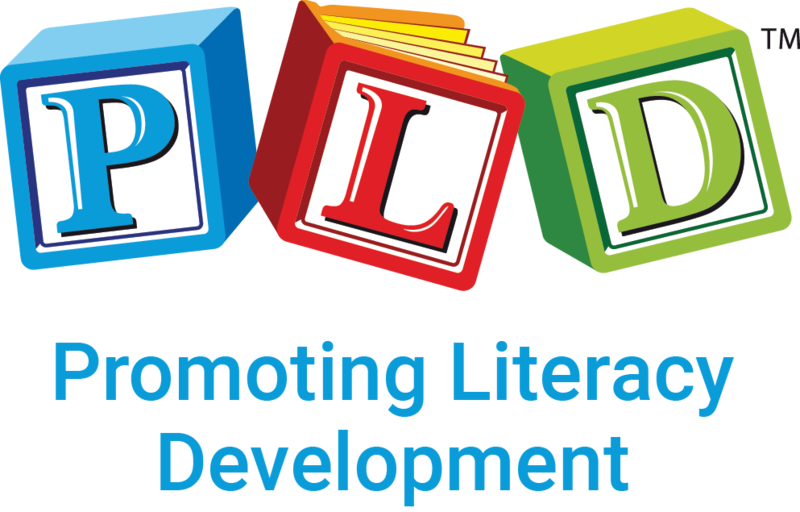 PLD recommends parent education so that home and school can work in partnership to maximise the learning outcomes of students. The following list of clips are designed to either be embedded within e-newsletters or viewed within parent education workshops/sessions. There between 10 and 15 downloads for each age range that focus on pencil grip, cutting skills, motor development, news-telling, semantics, comprehension, picture books etc. These are easily located within the DOWNLOADS tab of each age range. if you have difficulties locating the milestone sheets, do contact the PLD office here. What does 3 year old story retelling look like - where is my mummy? Alphabet Letter Naming: 3 to 4 years. The beginnings of alphabet knowledge! What that picture book again and again? There are also MANY downloads for this age range available on the PLD website. Those with blue tones have been written by speech pathologists, those with red tones have been written by occupational therapists and those that are green in colour focus on literacy. To view the range click on downloads available click HERE. What does early reading look like and why do I need to reread that same reading book?